Civilization – Len Bilén's blog, a blog about faith, politics and the environment. Is healthcare a privilege or right? A Limerick. Is healthcare a privilege or right? For unborn, let’s fight with all might. they’re precious in God’s loving sight. 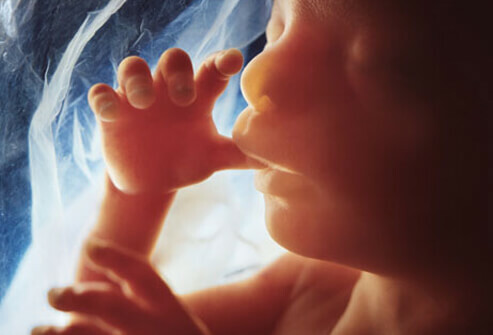 A 20 week old unborn child sucking the thumb. Posted on May 17, 2017 Categories Christian, faith, limerickTags Christianity, Civilization, faith, heathcare, Limericks, prenatal careLeave a comment on Is healthcare a privilege or right? A Limerick. 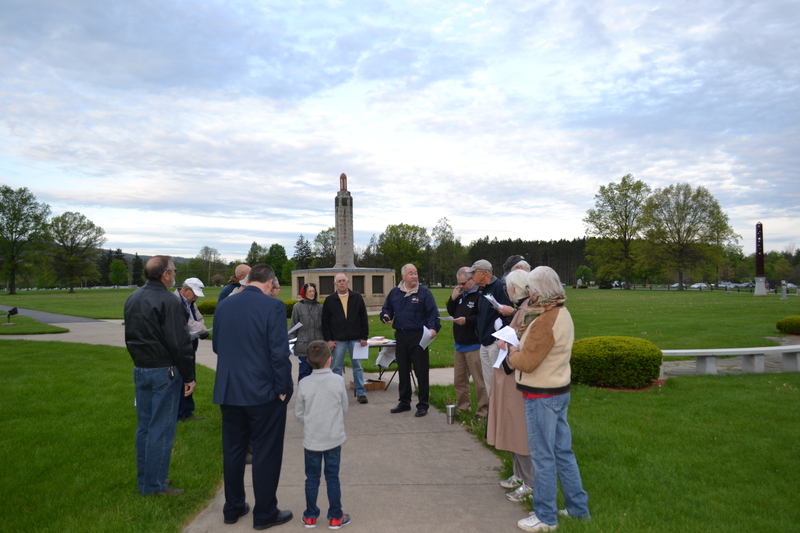 The national day of prayer in Boalsburg. Power and prayer restored. Today is national day of prayer. All over the country, and in places overseas people, in small groups, usually around a flagpole, but here in Boalsburg at the Military Museum, gather to pray. Normally we are joined by our Congressman, Glenn Thompson, but he was otherwise occupied by trying to pass a new and better healthcare bill, so he sent his assurances some members of Congress met today early to pray, as they did daily when the nation was founded. On Monday, at 6:35 P.M. a squall line came by our quaint little village. The down-burst did, as so often happens in historical villages with old trees, take down a few trees, which luckily did not do much harm to the buildings. The trees had been for the most part been well pruned, except a few maple trees that had just done this year’s growth and were at their most vulnerable, so a few secondary power lines went down. 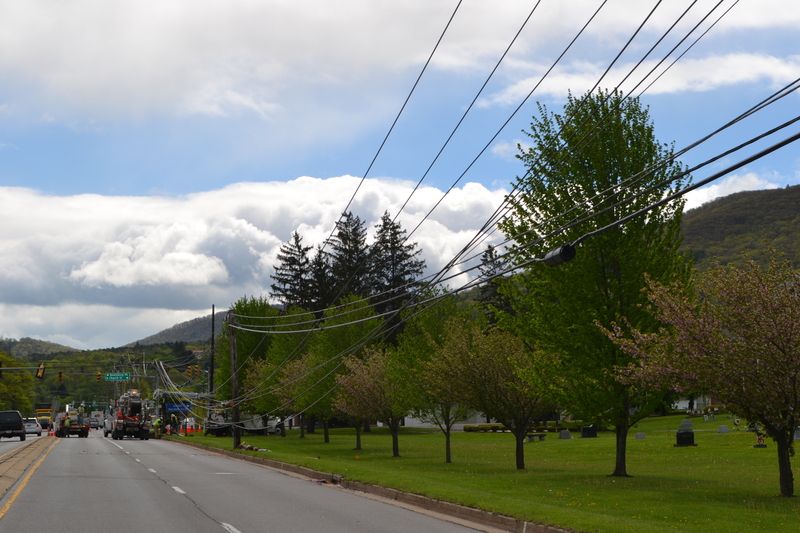 The major problem was four poles in a row along the major road snapped, even though no falling trees were involved. How can that happen? These were wooden poles, showing their age, badly overloaded with one high voltage line on top, one intermediate voltage in the middle, telephone and cable lines galore below, placed too far apart so the power lines resonated and swayed harder and harder until the lines snapped. 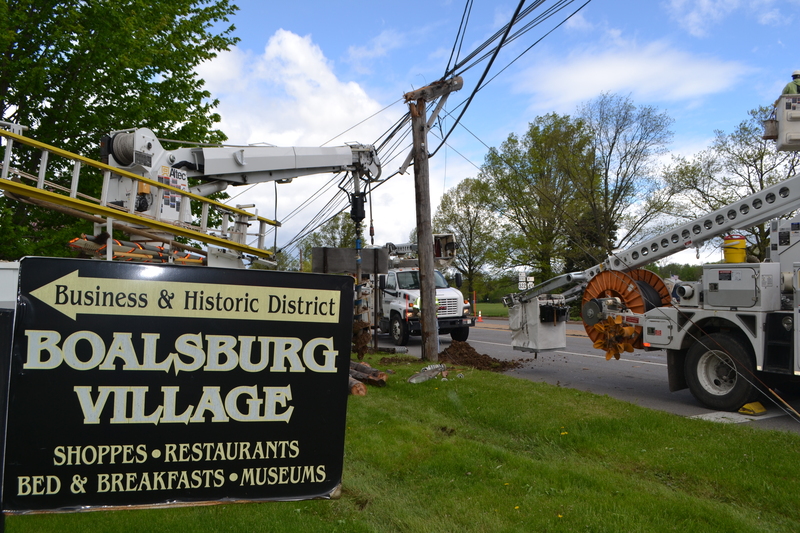 We lost power for one day, most lost power for two days, and power is not yet restored to all customers. We are like the four power poles, overloaded, showing signs of age, getting brittle and lacking maintenance and stabilizing supports. When a down-burst comes, we too can snap if we are not anchored properly with multiple supports. Our nation’s power grid is vulnerable not only from an EMP (ElectroMagnetic Pulse from either the sun or a nuclear blast) but also from hurricanes, tornadoes, down-bursts, terror attacks, overloading and lack of maintenance. Likewise, spiritually we are like the overloaded power grid. We are vulnerable to attack from all sides, and without proper maintenance of daily prayer we too are in danger of losing power. Posted on May 4, 2017 May 4, 2017 Categories Christian, energy, faith, life, politics, testimonyTags Boalsburg, Christianity, Civilization, Glenn Thompson, National day of Prayer, power, prayerLeave a comment on The national day of prayer in Boalsburg. Power and prayer restored. A Climate Realist’s (not so) short Answers to Hard Questions About Climate Change. Question 14 (of 16) How does agriculture affect climate change? Justin Gillis answer to Question 14. How does agriculture affect climate change? 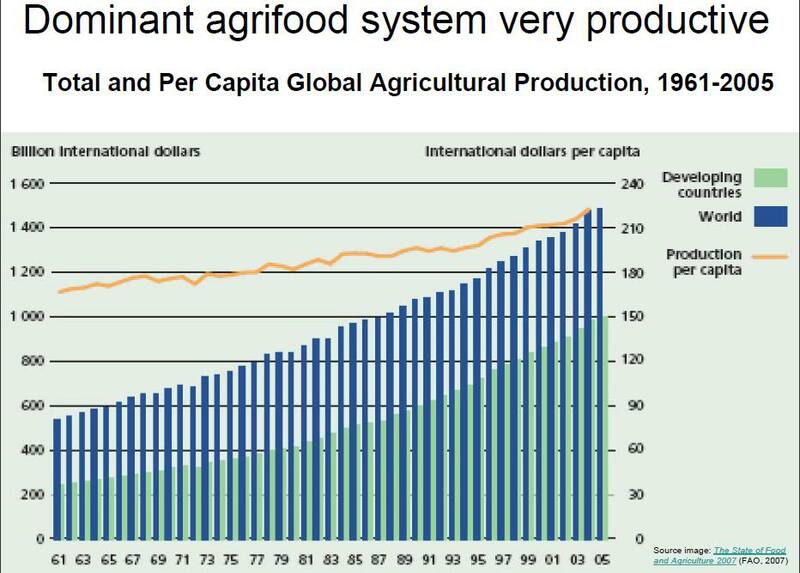 The environmental pressures from global agriculture are indeed enormous. The demand for food is rising, in large part because of population growth and rising incomes that give millions of once-low income people the means to eat richer diets. Global demand for beef and for animal feed, for instance, has led farmers to cut down huge chunks of the Amazon rain forest. Efforts are being made to tackle the problems. The biggest success has arguably been in Brazil, which adopted tough oversight and managed to cut deforestation in the Amazon by 80 percent in a decade. But the gains there are fragile, and severe problems continue in other parts of the world, such as aggressive forest clearing in Indonesia. Many forest experts at the Paris climate talks in late 2015 considered the pledge as ambitious, but possible. And they said it was crucial that consumers keep up the pressure on companies from whom they buy products, from soap to ice cream. My answer to Question 14. How does agriculture affect climate change? Whenever a forest is cut down and the earth gets tilled the local microclimate changes, and not for the better. 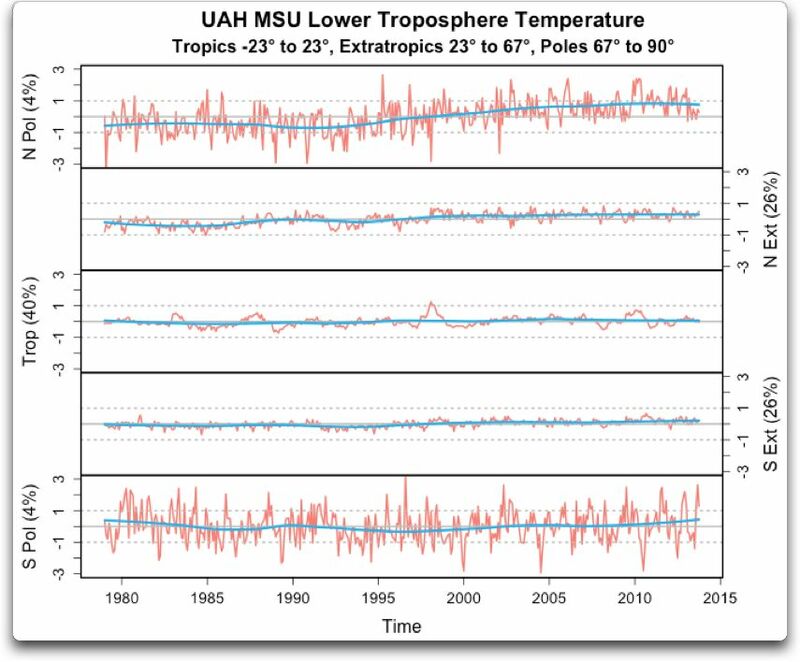 The earth warms about 0.8 degrees C, the evapotranspiration is drastically reduced, the ground dries up having lost its protective shade. That is why it is an insane idea to cut down the rainforests of Borneo to produce biofuel. Thanks to increasing CO2 levels agriculture is in much better shape than before. Look at it this way. The value of basic agricultural products is more than 1.5 trillion dollars worldwide. 30% of that is due to increased CO2. 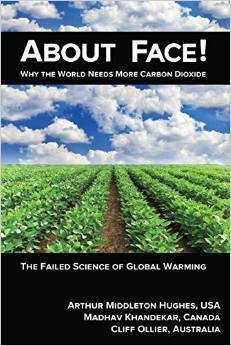 That means that the CO2 emitted is worth 450 billion dollars, spread out over all farmers and ranchers worldwide. This wealth transfer is occurring right now, and knows no national boundary. It is a gift from the developed countries to the rest of the world. Who could be against that? It turns out that this wealth transfer occurs without global governance. The leaders of the world will not have their say in who gets the wealth transfer, the U.N. bureaucrats will not get their cut, and politicians cannot get a campaign issue since it occurs without their involvement. So to recapture the initiative they renamed this life-giving gas “Carbon pollution” and managed somehow to get the Supreme Court to agree with the notion that CO2 is a pollutant. How can that be? They argued that CO2 is a greenhouse gas, which is true. It is second only to water vapor. It is responsible for about 9 degree Celsius rise in global temperature, and if CO2 increases, so does the greenhouse effect and the temperature increases. This in turn leads to more water vapor in the air, and water vapor is the strongest greenhouse gas, so there is a risk of reaching a “tipping point” when we could experience a thermal runaway of the planet. All of this is true, so U.N. and many governments around the world have sponsored studies to model climate change, over a hundred models have been constructed, and they all come up with rather gloomy forecasts. The research is so intense that over 3 billion dollars of government monies are spent yearly on climate change research. What is wrong with the models? They all assume a passive earth, where there is no negative feedback to the changing environment. It turns out, the earth has a “governor”, and it can be expressed in one word, albedo, which means “whiteness” or how much of the incoming sunlight that gets reflected back into space. The major albedo changers are the amount of ice around the poles and clouds, but even land use changes such as forests cut down and replaced by agriculture and urbanization. The most important albedo changers of the earth are clouds. Without them no land based life would be possible since clouds serve both as rainmakers and temperature stabilizers. If there were no clouds the equilibrium temperature at the equator would be around 140 degrees F.
In desert areas of the world this temperature regulator doesn’t work well, so deserts will receive the full force of temperature increase which is 1.6 degrees Fahrenheit per doubling of CO2 levels. In the temperate region the temperature increase will be somewhere in between. Dry days will be warmer, cloudy and rainy days will have the same temperature as before, since the regulator starts to function. The North Pole region is even more complicated since it is partially land, partially ocean. The oceanic ice cap has been shrinking at a fairly constant rate the last 30 years, but last year it broke the trend and grew back to break the trend line. The winter snow cap has remained at about the same level year to year with a slightly positive trend line, this year being no exception. So, why is the snow cover growing slightly, but ice cover shrinking? The common explanation has been global warming, but the ice cover kept shrinking even as the temperature increase leveled off. There are two possible explanations: Warming oceans and changes in pollution. 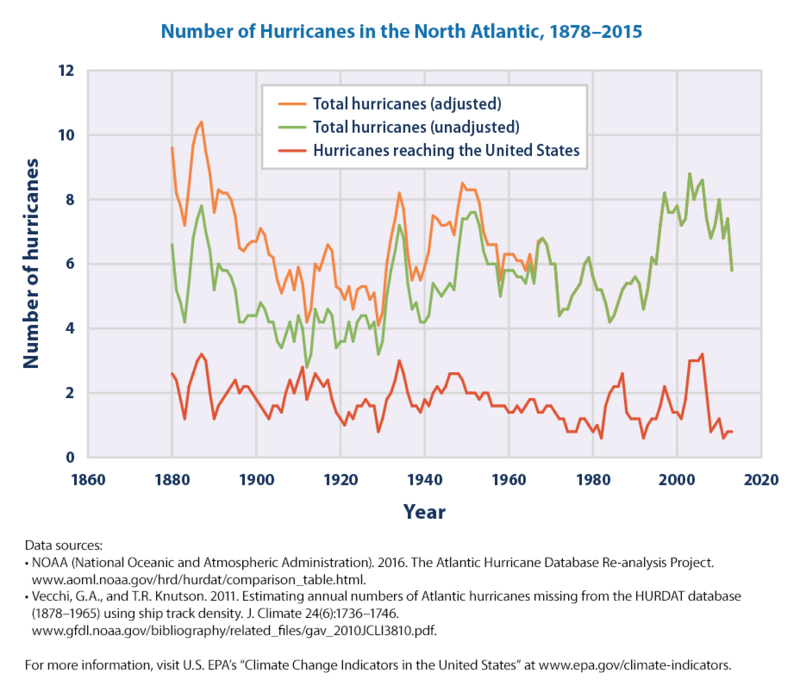 The North Atlantic Oscillation has been mostly positive (warmer) since 1970 and has only recently turned negative, so that is certainly part of the cause of the shrinking of the icecap, but another candidate is even more likely: Carbon Pollution. With that I do not mean CO2, but good old soot, spewing out from the smokestacks of power plants in China. 45% of all coal burned is burned in China, often low grade lignite with no scrubbers. The air in Beijing is toxic to humans more days than not. Some of that soot finds its way to the arctic and settles on the ice, changing its albedo, and the sun has a chance to melt the ice more efficiently. This occurs mostly in the months of August and September when the Sun is at a low angle anyway, so the changing of the albedo has very little effect on temperature. The net result of all this is that the temperature in the North Pole region will rise about 3 degrees Fahrenheit for a doubling of the CO2. This will have a very minor effect on the Greenland ice cap since they are nearly always way below freezing anyway (-28 degree C average). 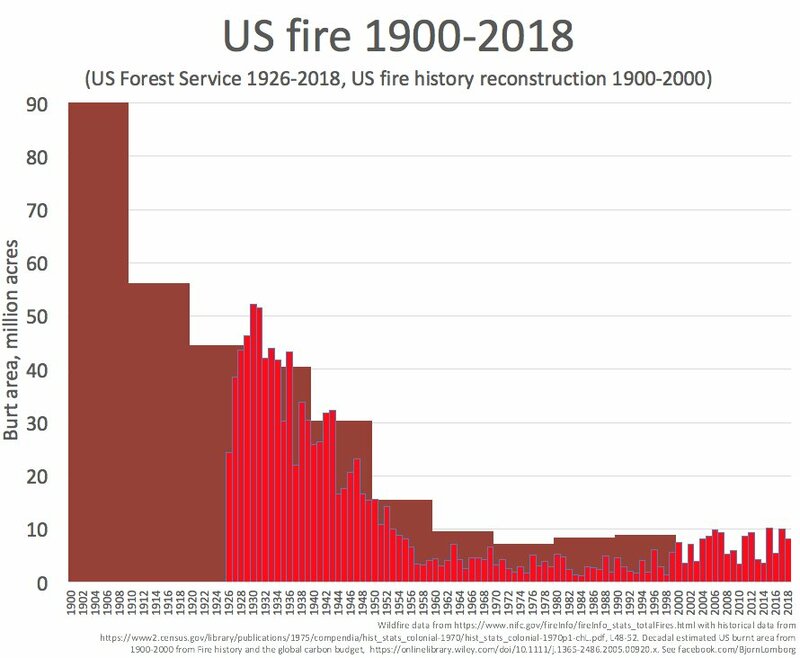 The largest effect will happen in August and September in the years when all new snow has melted and the soot from years past is exposed. 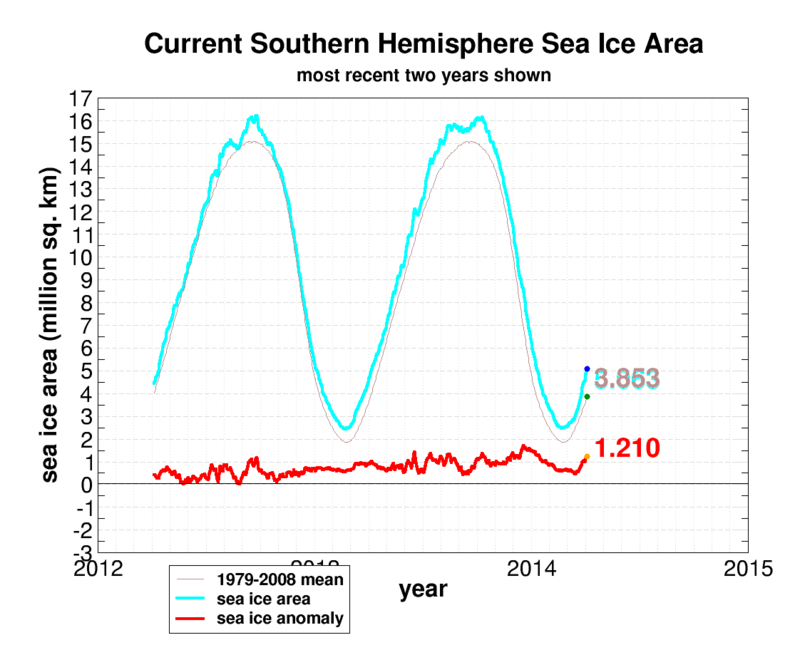 This happened two years ago with a sudden drop in albedo for the Greenland ice. It will also lead to an increase in the precipitation in the form of snow, so the net result is the glaciers may start growing again if the amount of soot can be reduced. 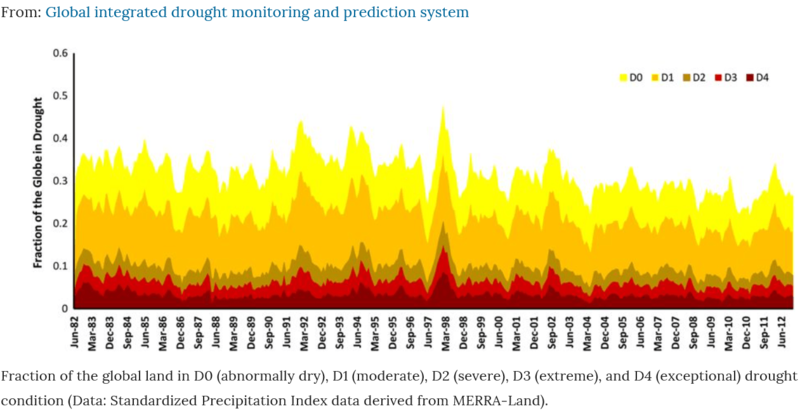 The conclusion is: The temperature regulator of the earth is working quite well, and the increase in temperature at the poles is welcome as it lessens the temperature gradient between the tropics and the polar regions, which in turn reduces the severity of storms, since they are mostly generated by temperature differences and the different density of warm, humid and dry, cold air. (8) The Polar Bears will do quite well, their numbers have more than doubled in the last 50 years. (1). This is a message from 1010global.org. Their aim was to reduce carbon emissions by 10% in 2010. (5). 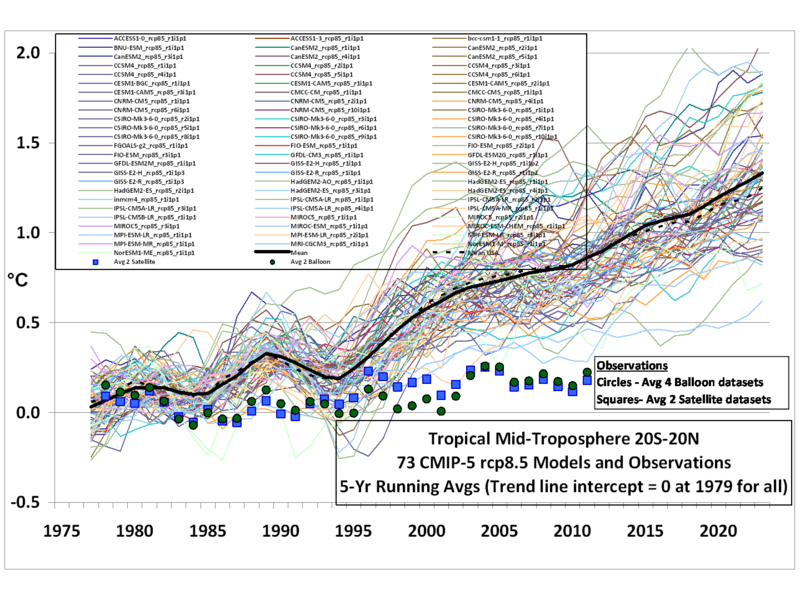 Reality versus climate models. (6) Projected cloud cover for various climate models versus reality. About Face! Why the World Needs More Carbon Dioxide is easy reading from two scientists and an economist. About Face! is the product of two scientists and an economist. The scientists are Madhav Khandekar in Canada and Cliff Ollier in Australia, plus economist Arthur Middleton Hughes in the USA. It will change your understanding of climate science and explain how we can save millions of lives and billions of dollars per year. Posted on March 27, 2017 March 28, 2017 Categories climate, CO2, economy, energy, environment, limerick, Politics, pollution, waterTags Agriculture, Civilization, Climate change, CO2, economy, environment, Limericks, politicsLeave a comment on A Climate Realist’s (not so) short Answers to Hard Questions About Climate Change. Question 14 (of 16) How does agriculture affect climate change? 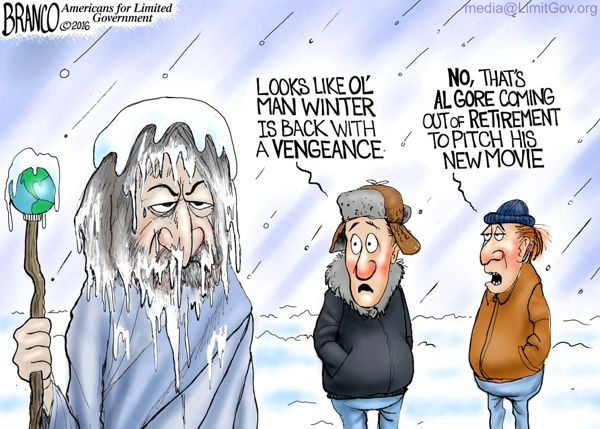 Al Gore’s new movie bodes for a cold winter, a Limerick. 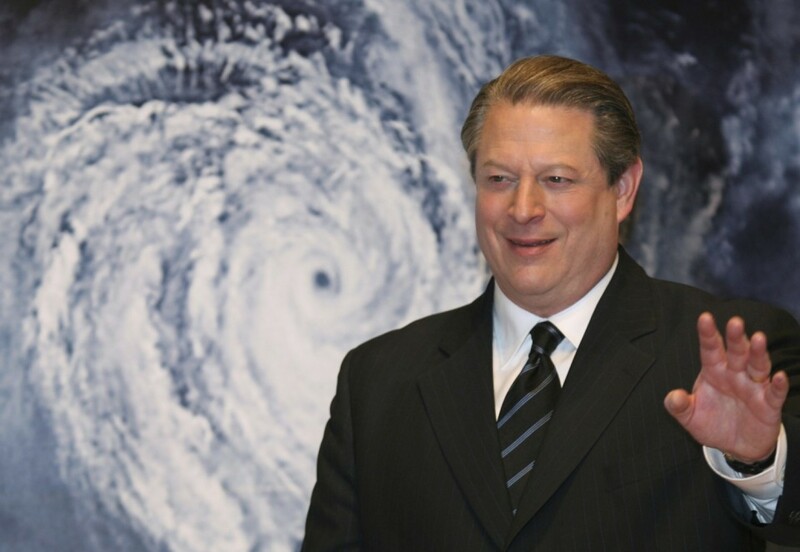 The Sundance Film Festival will be held January 19 – 29 in Park City, Utah with a new climate change movie from Al Gore yet to be named — and the timing could not be better, it coincides with the Presidential inauguration. Whenever there is a meeting on climate change, In Copenhagen, jn Cancoun, Washington, D.C or wherever, it seems to be unusually cold. This film festival has an environmental theme, so the Polar Vortex is here to last. The Grinch, not the Santa Claus type. Meanwhile, up near the North Pole it is unusually warm. Why? Because it is snowing much more than normal. Look at this week’s map and chart of Greenland. The snow accumulation is nearly twice normal since the start of the season. 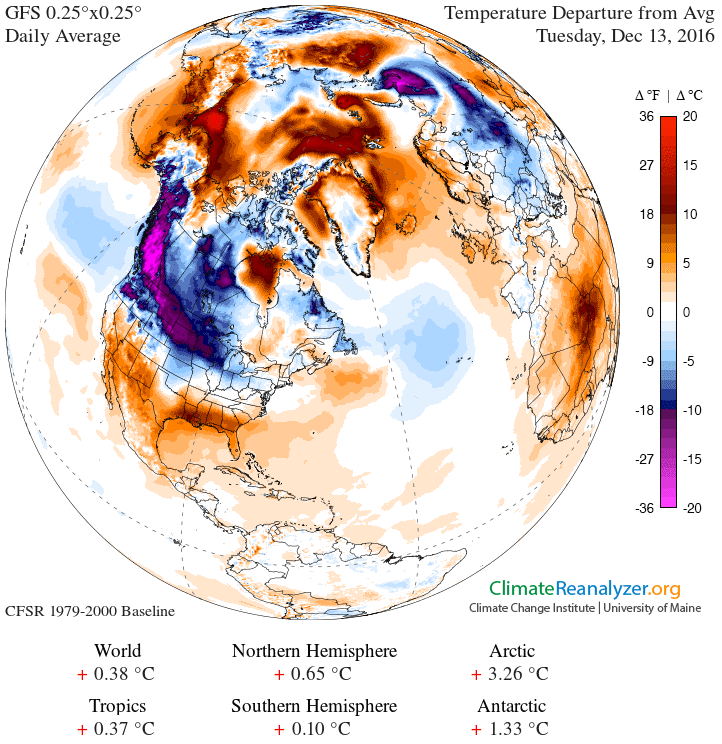 The Polar Vortex is now firmly established over Siberia and North America. Burr, it’s cold outside. Posted on December 13, 2016 December 14, 2016 Categories climate, CO2, environment, limerick, PoliticsTags Al Gore, Arctic, Civilization, Climate change, CO2, Donald Trump, environment, Limericks, Polar Vortex, politicsLeave a comment on Al Gore’s new movie bodes for a cold winter, a Limerick. Sign of the times: Back to Baal worship. News item: On April 19 reproductions of the arch that stood in front of the Temple of Baal are going to be erected in Times Square in New York City and in Trafalgar Square in London. This is also the exact day when a very important occult festival related to the worship of Baal begins. It’s not surprising at all. New York State swayed the court. We must protect life, lest we fall. April 19th is the first day of a 13 day period of time known as “the Blood Sacrifice to the Beast” that culminates on the high occult holy day of Beltane on May 1st. In some parts of the world, Beltane is much better known as “May Day”, and it has been described as the “Illuminati’s second most sacred holiday”. Maybe this is why the sailor’s universal distress call is “MayDay”? Or is it because the Socialist International’s most holy day is May 1? The organization responsible for the “celebration” in London put the following on its website: On April 19, 2016, in cooperation with national and international cultural heritage preservation organizations, and in conjunction with World Heritage Week 2016, the Institute for Digital Archaeology will install a monumental scale reconstruction of Palmyra’s Triumphal Arch on Trafalgar Square. Through this project — and others like it scheduled throughout 2016 in cities both inside and outside the Middle East — the IDA seeks to provide an optimistic and constructive response to the ongoing threats to history and heritage that have captured headlines over the past year. Our aim is to highlight the potential for the triumph of human ingenuity over violence by offering innovative, technology-driven options for the stewardship of objects and architecture from our shared past. 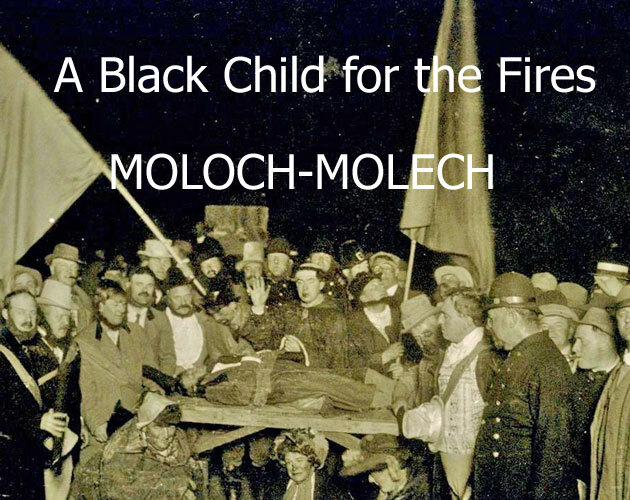 What we have here is a return to the old Baal worship, much condemned in the Bible. Elijah’s epic challenge at the mount of Carmel comes to mind. The Asherah poles (or groves) everywhere on prominent places in the middle East gives an illustration how widespread it was among the Canaanite’s and adopted by the Israelites. So this is what modern progressives are reduced to. It is an old religion in new clothes, and it has incorporated the environmental movement, which among other things has at its roots to reduce the world population to less than 10% of its present size. Negative publicity cancels the Apr 19 entrance arch of Baal in Times Square. Posted on March 31, 2016 April 12, 2016 Categories Christian, environment, faith, life, limerick, PoliticsTags Baal, Civilization, environment, life, Limericks, politics, Times squate, Trafalgar Square7 Comments on Sign of the times: Back to Baal worship. Verses 80 and 81of the Obama Impeachment song. 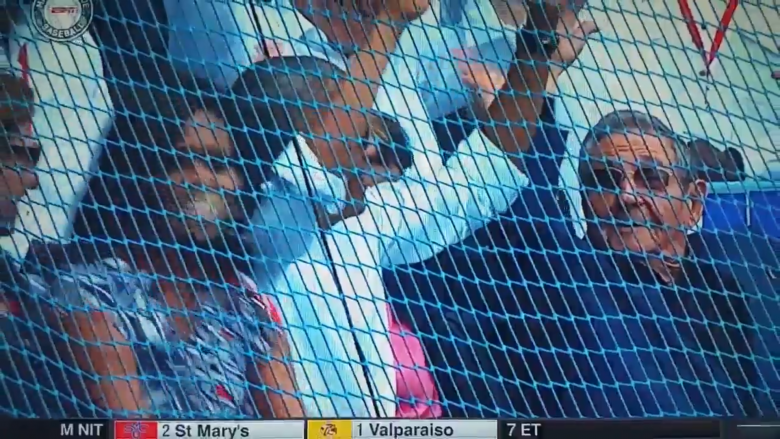 The Cuba, Belgium connection. a check-off to my legacy. I am but a leader wannabe! no way you can now get rid of me! Posted on March 22, 2016 Categories eligibility, Muslim, Obama, songTags Brussels, Che Guevara, Civilization, Cuba, impeachment, Obama, songLeave a comment on Verses 80 and 81of the Obama Impeachment song. 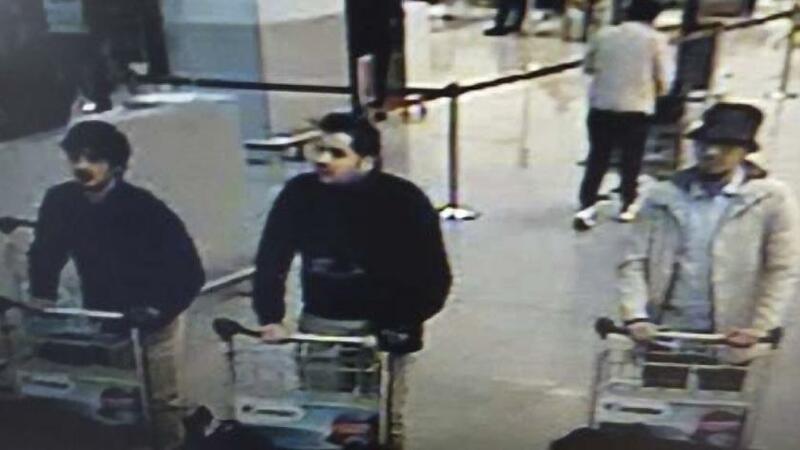 The Cuba, Belgium connection.